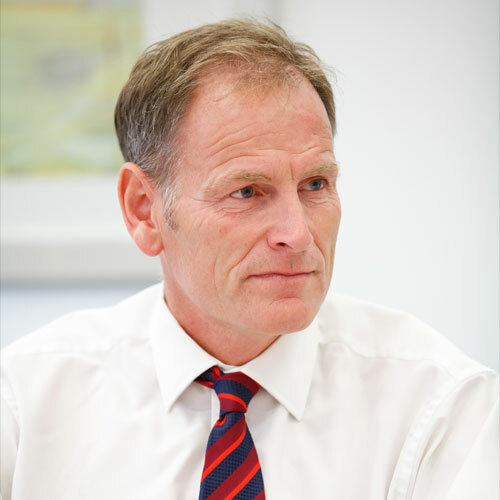 David joined T&A in 1991, becoming Partner in 2000 and has gained extensive experience in the pharmaceutical, biotechnology and healthcare sectors; specialising in life sciences, engineering, data centres and GMP manufacturing facilities. With a strong technical background, he delivers fast-track, turn-key, technical and bespoke projects to clients, providing project management and quantity surveying services. With his extensive knowledge and experience, he ensures the clients’ needs and expectations are consistently met.